A patio can add the perfect touch to your outdoor space. There are many benefits of a paver patio over the traditional concrete slab patios. First, the look of a paver patio is more appealing because they can resemble actual stone rather than a slab of plain concrete. Also, they are much more durable and are more resistant to cracking over time than a regular concrete patio. Patios are a low-cost, low-maintenance means of expanding your home’s living space. They are durable and versatile, and can be built to any specification, shape, or size. 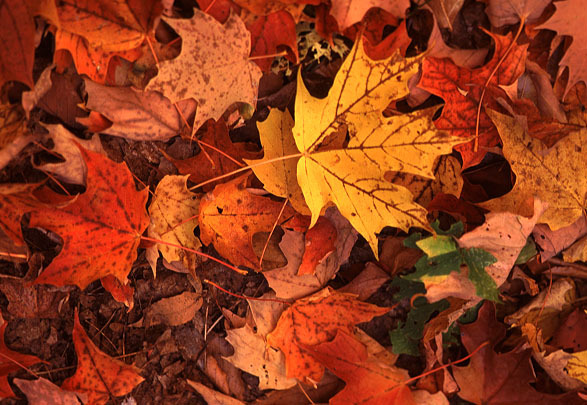 Thanks to advancements in materials and processes, they can even take on any color. 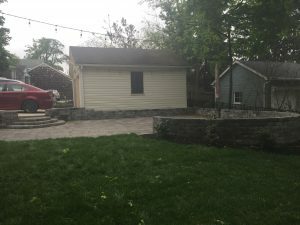 Function, value, and cost are important things to consider when purchasing a patio. Appearance and re-sale value should also be taken into account. 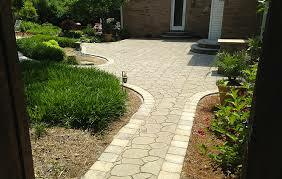 At Just Landscaping, we tailor the patio’s surface, size and design to meet your style and cost requirements. You will feel confident with our tremendous experience and professionalism. Best of all, the end result will be something you and your family will enjoy for years to come. Why stop at a paver patio when you can add a retaining wall, outdoor kitchen, sitting wall, or a fire pit. The gardens look beautiful. The guys did a wonderful job with the mulch – and great job clean up afterwords. It was a pleasure having your company in my yard. I’ve been showing it off to the neighbors. Everyone who walks by comments on how the mulch makes the gardens shine. Great job on our yard. Nice crew! Thanks! Great local business—local is better. 🙂 very hard working and friendly guys. Great group of guys. Friendly & professional. Look forward to calling them again for future projects! 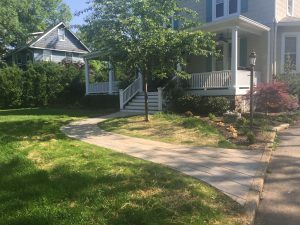 Striving to operate the most progressive lawn and landscape company in Catonsville, Maryland, Just Landscaping cares for many properties throughout the region. We are dedicated to fulfilling customer needs through competitive pricing and quality service and by treating each property as if it were our own. In an industry lacking in client support, Just Landscaping's team of designers, foremen, technicians and office personnel set us apart. Experience the difference today! Are you looking to join a fast growing lawn care, landscaping, hardscaping company ? Just Landscaping is always looking to add talented, driven, hard working employees. Click here to apply. © 2019 Just Landscaping LLC. All Rights Reserved.